Welcome to our legal resources page. 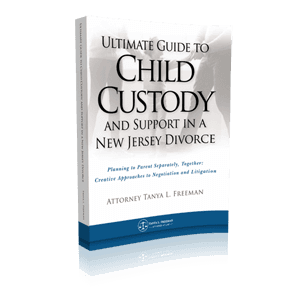 Here you will find helpful information on New Jersey family law. 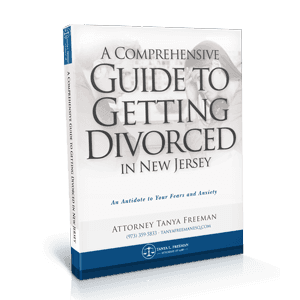 If you have questions about a family law matter, contact us today to arrange a free confidential consultation with attorney Tanya L. Freeman.